This is an 'oldie' (2012) but such a good book that I can't not now, three years later review this as one of our household's favorite Picture Books. One stinker of a little fish comes across an amazing hat. A hat that he wants for his own, a hat that fits him perfectly and looks oh so good on his little fishy head. But this hat, it belongs to another fish, a big sleeping fish, a fish that our little stinker of a fish buddy stole the hat from and is now rushing away from. My 6 and 9 year old girls, heck even my self and my husband enjoy this book every time we open it up to read it. We adore the amount of expression shown in each fish (and crabs) eyes. It is amazing how much Jon Klassen was able to say with each turn of the page. 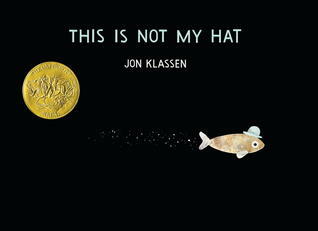 If the fishy looks weren't enough the dry witty voice Jon Klassen uses to tell this story is perfection. I love that while the sentences are simple and easy for even your youngest reader (listener) the words are not 'dumbed' down so to speak. 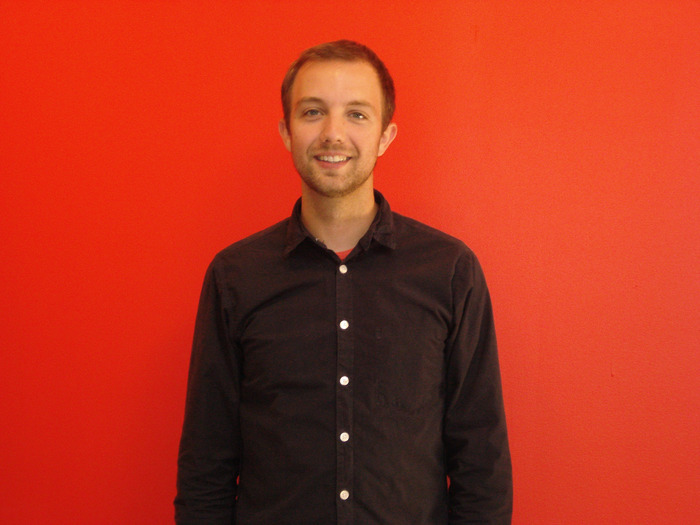 Jon Klassen speaks to us in an 'adult voice' with humor that brings all ages together to enjoy a brilliant Children's Book. I think the best praise I can give is to tell you that my six year old reads this book constantly and has even mentioned that the only thing that could make this book better is if the series continued. This book is packed up for every trip we go on, it's almost like a security blanket for her she loves it so much and I have read it what feels like hundreds of times but I have never groaned about having to read it again because it always makes me smile and giggle along with my girls and that makes this a truly priceless story for us. This is a great book for any household. Obviously it is written toward children, but I can see many households, even with out children, wanting to have this clever little book on their shelves. Grab a copy you won't regret it. Jon Klassen received the 2010 Canadian Governor General’s Award for his illustrations in Caroline Stutson’s CAT'S NIGHT OUT. He also created illustrations for the popular series THE INCORRIGIBLE CHILDREN OF ASHTON PLACE and served as an illustrator on the animated feature film Coraline. I WANT MY HAT BACK is the first book he has both written and illustrated. Originally from Niagara Falls, Canada, he lives in Los Angeles.